Pain plays very important functions in our life, alerting us when something isn't right within the body so we take the proper steps to stop or correct the offending agent. But sometimes, pain can get in the way of life, nagging at you and keeping you from doing the things you need and want to. This can be especially true of muscle and joint pain from sports injuries or overuse. 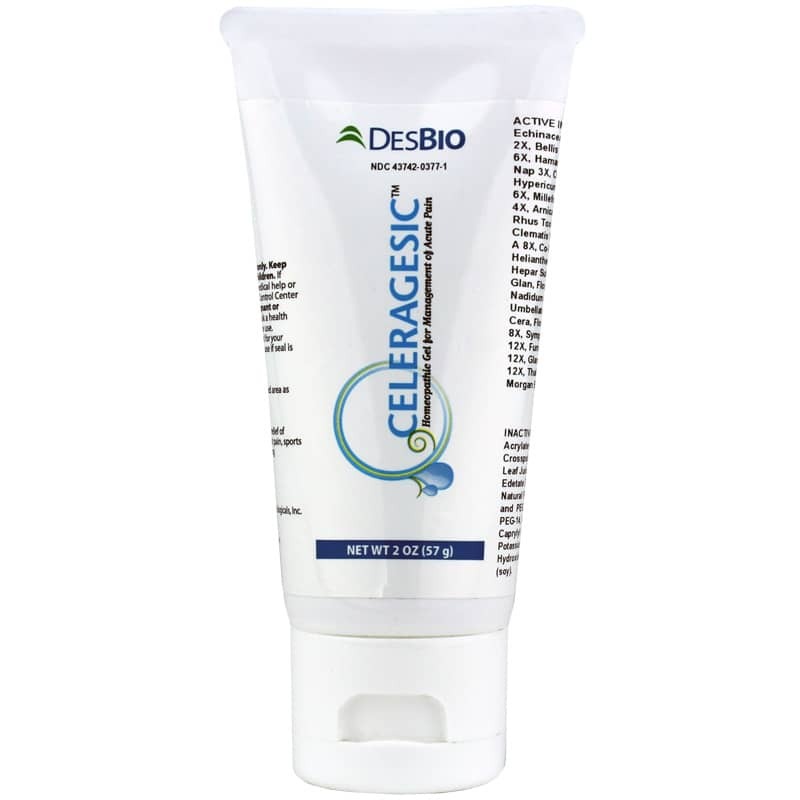 Fortunately, there's a gentle and natural way to help with those annoying little pains - Celeragesic Gel from DesBio. 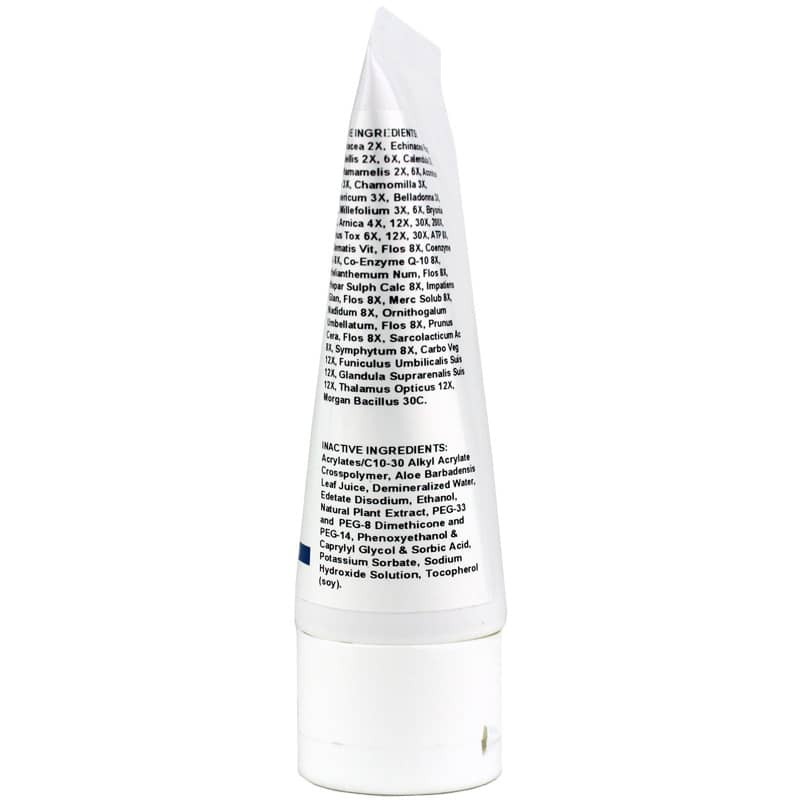 A homeopathic gel featuring all-natural ingredients, Celeragesic Gel is designed to support the temporary relief of muscular pain, joint pain, sports injuries and bruising. Celeragesic Gel contains 27 established ingredients that work with the natural pain relieving functions in the body to help support mobility and flexibility of the musculoskeletal system, helping you get through your day - naturally. With Celeragesic Gel, you can work with your body to overcome pain - not against it. Order today. 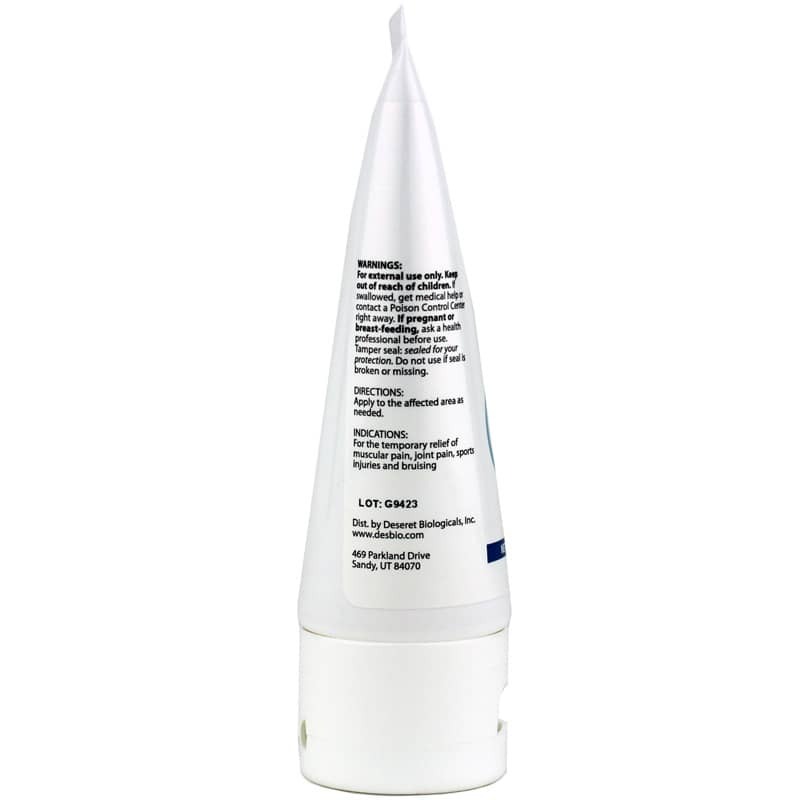 Inactive Ingredients: acrylastes/C10-30 alkyl acrylate crosspolymer, aloe barbadensis leaf juice, demineralized water, edetate disodium, ethanol, natural plant extract, PEG-33 and PEG-8 dimethicone and PEG-14, phenoxyethanol and caprylyl glycol and sorbic acid, potassium sorbate, sodium hydroxide solution, tocopherol (soy). Adults: Apply to affected area as needed. For external use only. If you are pregnant or nursing, please consult your healthcare professional before using this product. Keep out of the reach of children.